Love is really the most powerful force in the world. Time may fly so fast, people change, and life ends but love stays forever. Just like the story shared by one netizen on Facebook that features a woman and a jeepney driver. 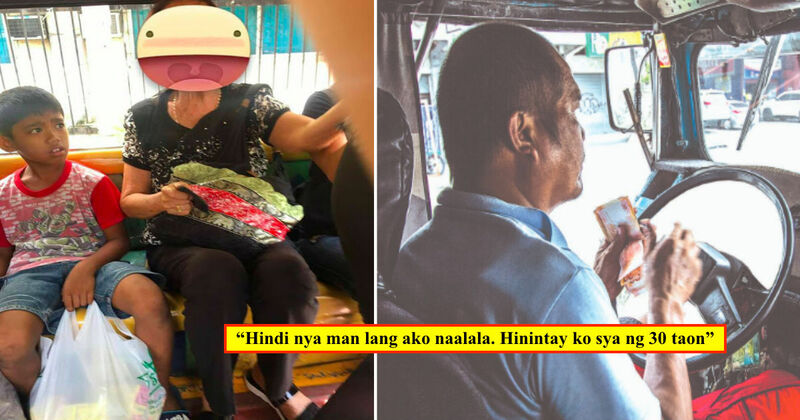 "Kilala ya ka kuno La, amo na libre pliti mo," he said. The woman then asked who is he but the driver stayed silent. She started to speak names to identify the driver but the driver remained quiet. ""Sino ka man?" she asked. But the driver kept quiet all the time. The woman then enumerated random names, hoping she would pin the tail on the donkey and find out who the driver is, while me and the other passengers kept quiet." She told the driver to stop at Gaisano La Paz. The woman then thanked the driver. 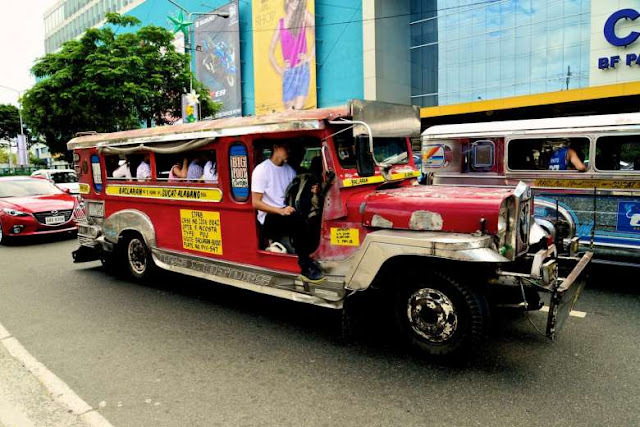 The driver didn't say anything until the woman told the driver to stop at Gaisano La Paz. Hopeless to find out who the driver was, she just said, "Salamat gid kung sino ka man." "Baw wala ya gid ko nadumduman ba. 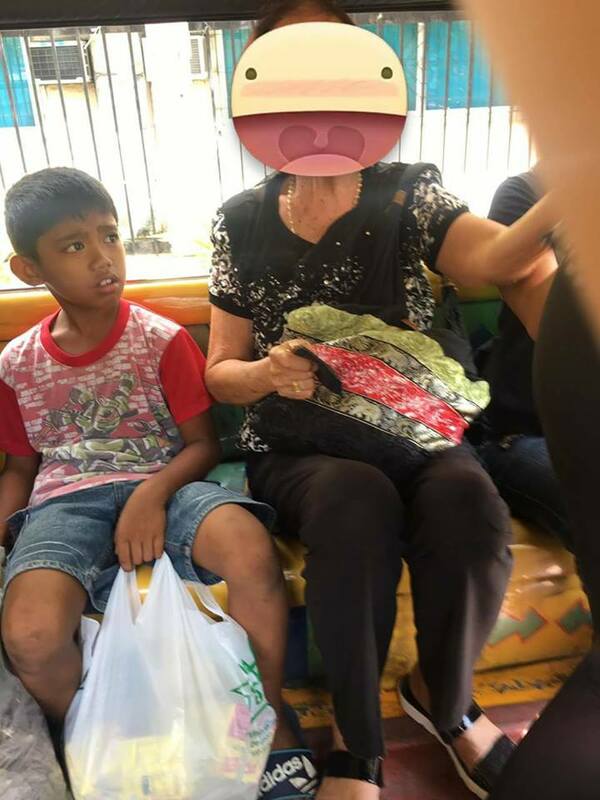 Gin hulat ko na siya sobra 30 ka tuig pero iba gin pakaslan ya. Siling ko sa kaugalingon ko sang una, kung sabton ya ko, sagudon ko gid siya kag bisan piso waay gid siya may problemahun sa gasto. Asta subong gin tuman ko promisa ko." The driver said he's been waiting for the woman for 30 years but she marries another guy. He told himself before that if the woman says yes to him, he promises to provide and take care of her without spending a peso. Until that day, he still complies his promise. "It's courageous when you love a person but you chose to let them go just because you realize that you two aren't meant for each other. Most of us would end up finding someone else that are meant for us instead. It's peculiar to see somebody who stays in love with that person that goes for years even if their love story only ends in the first few chapters of their book.This is one of the reasons why every old couples' love story just make my heart swoon. ❤️"
It's really heartwarming to hear such a story of pure love and loyalty. Though the woman marries another man, the driver never stopped loving her and still satisfy his promise to himself. My heart is so touched! How about you?